MamaBreak: ABC Flashcards for Summer Fun! 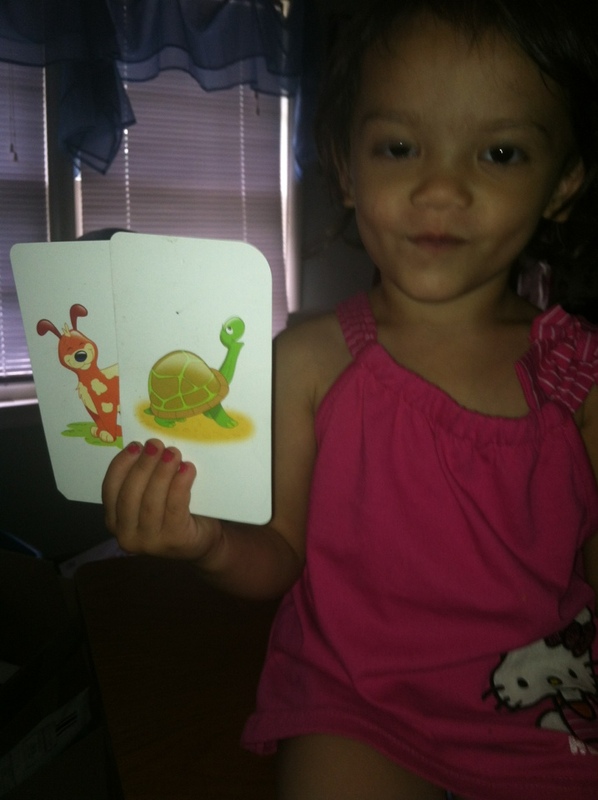 My daughter is 3, and will be going into preschool this coming Fall! 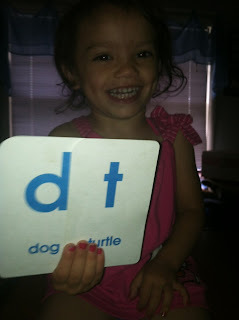 We have been working on letters, and loved that we received these flashcards for review! These Alphabet Flashcards are sold by Educational Toys Planet, which carries TONS of educational toys and activities for kids. 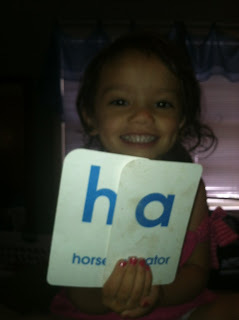 We loved that the cards included both upper and lower case letters. 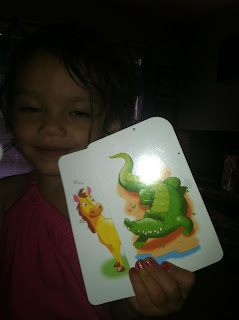 My daughter loved the colorful pictures on the back of each card. She can recognize almost all of the letters in just a few short weeks of using the flashcards! She always wants to play with them, and carries them in her purse when we are on the go. The cards are designed for children 3 and up, but I think a 2 year old would enjoy them as well (or younger-- you cannot never start reading and letter introduction too early). We love the options because sometimes we need to buy a gift for a child's birthday and are not sure what to give them!